5. 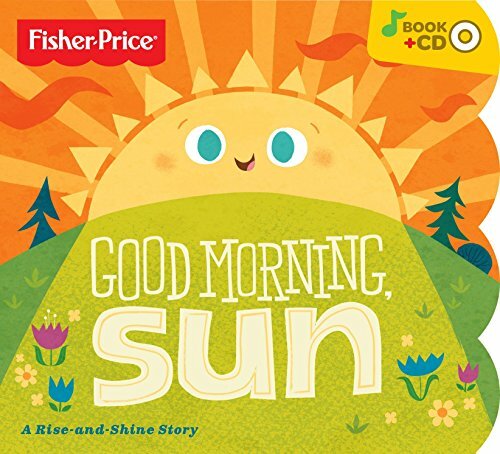 If You're Happy & You know It Fisher-Price books & CDs are designed to help make learning fun with entertaining takes on essential developmental concepts. Read together and share music with the special child in your life to make memories that will last a lifetime.